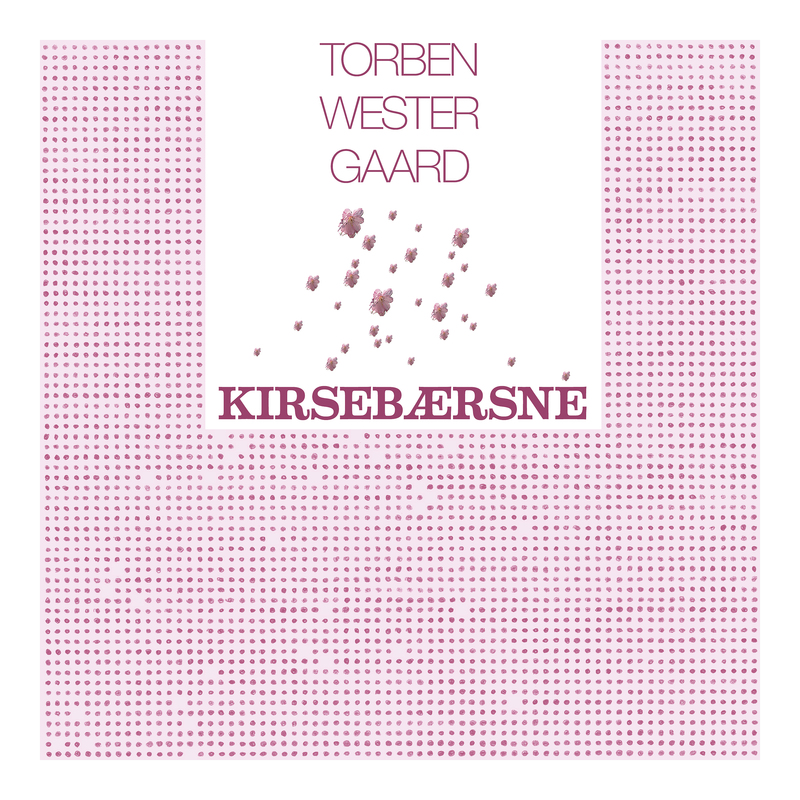 Kirsebærsne (kirsebaersne) – translated Cherry blossom-snow – is 10 new songs from critically acclaimed Danish composer, bass player and now singer (!) Torben Westergaard collaborating with award-winning Danish author of children’s books Tina Sakura Bestle. The music reintroduces an ‘old school’ approach to music for children age 3-10 and their parents that communicate through inner artistic quality rather than bombastic outer loudness. Music that aims to make the world bigger, not smaller. The participating musicians all belong to the top shelf of the Danish and Swedish music scene within the genres, folk and jazz and are all normally associated with music for grownups. Kirsebaersne is music dreaming back to the 70s and Swedish author Astrid Lindgren’s collaboration with the composers Georg Riedel and Jan Johansson. We hope that you’ll enjoy the music as much as we did making it!